Pluto is once again in the press, astronomers having recently discovered a fifth moon about the tiny, icy world. -And, again, Pluto’s official designation as a “dwarf planet” is coming under fire. 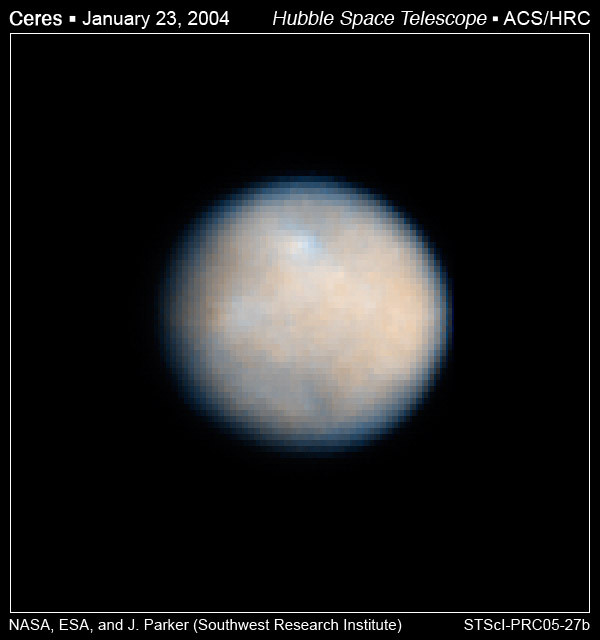 This is the oft-overlooked story of the scrappy planet Ceres [planet symbol: ], which ultimately becomes the story of Pluto. The story begins in the late 1700s, when the maturing discipline of astronomy discovered what was believed to be a pattern in the orbital semi-major axes (read: distances between) the planets. The Cliff’s Notes version of the orbital mechanics here is that there appeared to be a gap between Mars and Jupiter where another planet should have been. Thus at the turn of the 19th Century began a concerted effort to find this missing world, bringing to bear a contingent of respected astronomers and an arsenal of the most advanced telescopes the science of the time had to offer. It wasn’t long before they hit paydirt. In an unbelievable stroke of serendipity, one of the astronomers selected for the search won the race before he’d even entered. Before Giuseppe Piazzi at the Academy of Palermo, Sicily had even been approached to join the strike team of planet-hunters, he pegged what would turn out to be Ceres while making separate astronomical observations on New Year’s Day, 1801. A flurry of activity followed during the next year, with the observations changing hands multiple times before a young mathematician named Carl Friedrich Gauss (of differential geometry and magnetism fame), only 24 at the time, predicted the small world’s position to within a half-degree. Gauss’s calculations led astronomers to the definitive discovery on December 31, 1801, nearly a year to the day of Piazzi’s initial discovery. With a diameter of just over 600 miles, (almost exactly the same size of the peninsula of Korea), the world is something of a planetary runt. However, this did not stop the planet from being included in astronomy textbooks as a brother amongst the rest of the known planets for more than a half-century. Unlike the asteroids with which it was eventually found to share its orbit, Ceres is a true differentiated astronomical body that has reached so-called hydrostatic equilibrium, becoming a spherical world. It was only as telescope technology improved and astronomy advanced that the understanding of what Ceres was began to change. A sudden flood of asteroid discoveries at roughly the same orbital distance began to cast doubt upon Ceres’s uniqueness in the solar system. Eventually, it was realized that all of these many new, small bodies would either have to also be called planets in order to remain consistent, or the definition of Ceres would have to be changed. And so, unceremoniously, Ceres was demoted to the ringleader of the asteroids in the latter half of the 19th Century. This means that by the time our grandparents came on-scene, one would have been hard-pressed to find a modern book that included more than a passing reference to this once-celebrated world. It had become merely an asteroid. More than a century passed after the discovery of Ceres, and in the 20th Century a familiar story then began to unfold: Pluto, which was determined to be a tiny world beyond the orbit of Uranus, was discovered in 1930. It was added to textbooks as the ninth planet, as many of us grew up with. 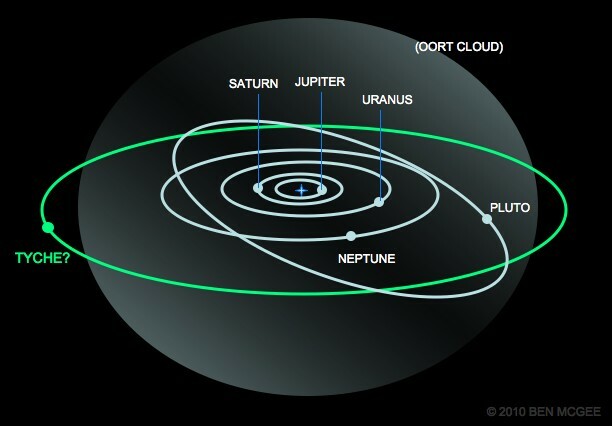 However, during the 20th and early 21st Centuries, a flood of discoveries of other small, icy bodies in the outer solar system began to cast doubt upon Pluto’s uniqueness. All of these objects together made up what became known as the Kuiper Belt, a zone of remnant material left over from our star system’s formation and the reservoir from which comets are occasionally pulled. So, everyone knows that the reclassification of what makes a “planet” resulted in Pluto’s demotion to a new class of worlds called “dwarf planets.” What few realized, however, was that Pluto’s loss was another’s vindication! Ceres – waiting patiently in the wings for nearly 150 years – was promoted as a result of the change. 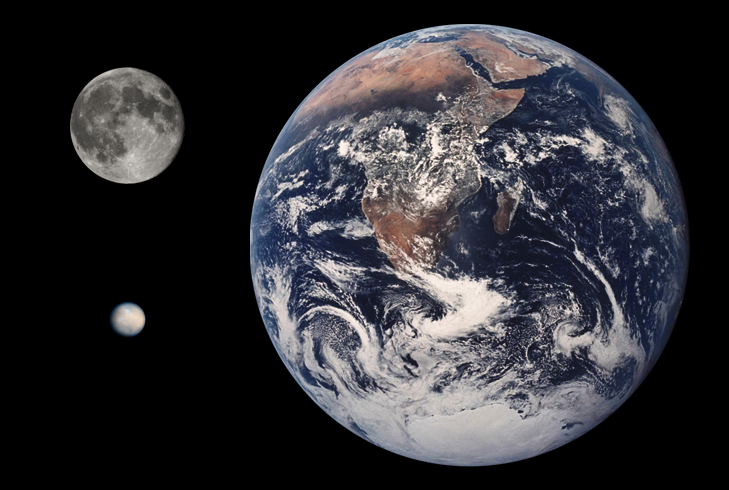 Instead of being “just” an asteroid, it too became a dwarf planet alongside Pluto. Each as a result of the change evolved into small but noteworthy masters of their respective belts of material – Ceres the dwarf planet of the asteroid belt, Pluto the dwarf planet of the Kuiper belt. In a way, the controversy resulted in long-awaited justice for little Ceres. Perhaps, when engaged in your own debate about whether or not Pluto should be called a planet, you might decide to frame the conversation in a larger context. It really isn’t just about Pluto. Remember Ceres. Solar System’s “Planet X” lost in space? Well, the intriguing possibilities affecting the likelihood of a mysterious companion in our Solar System continue to blossom. First, the actions of comets suggested that there may be a large “Planet X” named Tyche beyond the Oort Cloud. Then, we discovered planets around distant stars with highly elliptical, highly inclined orbits, giving us more potential places (oblique orbits) to look for distant, cool companions in our own system. Now, SwRI researcher David Nesvorny recently published research indicating that our Solar System likely did have another giant planet in its youth that was flung into space as the planets matured and settled into their current orbits. Why? Well, as it turns out, computer modeling of star systems with only four giant planets, (read: Jupiter, Saturn, Uranus, and Neptune,) doesn’t tend to settle into a Solar System that looks anything like our own. However, adding a fifth, giant icy world into the primordial mix appears to generate systems like ours, though this Planet X is ejected into interstellar space in the process. So, according to this new research, there may indeed have been a Planet X in our planetary past, though not one that could ever return to fulfill doomsday prophesies. Might the cold, shadowy deep beyond the prying eyes of our best infrared telescopes conceal large worlds awaiting the heady thrill of human exploration? Research continues to tease us with the possibility. 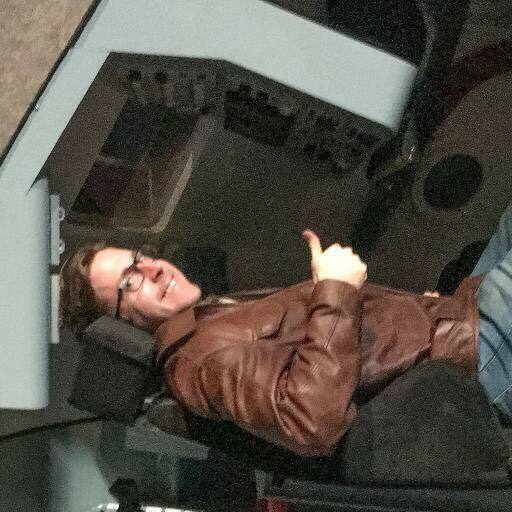 I for one believe our star system has big surprises yet in store. Time will tell.